Meet Mickey! He is playful and sweet, and a great snuggler! 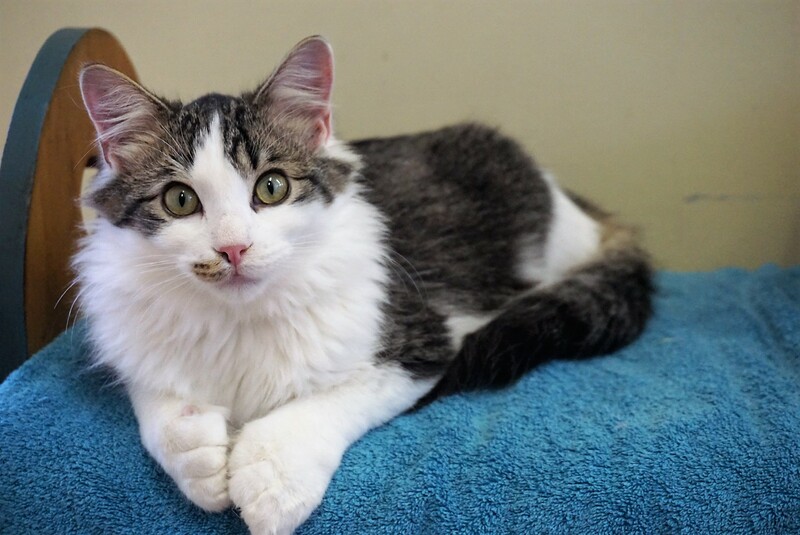 Mickey is also a polydactyl, meaning that he has extra toes on each foot. Mickey is brother to Neil, Tommy Lee and Vince–all of whom were rescued from a hoarding situation. All of these wonderful boys would love to find their forever families. You can meet them at 38 Barberry Road at the Rescue Siamese adoption centre during open hours.